Dr. Connie Brett is a successful Data Scientist, Entrepreneur and Educator who has spent the past 15+ years implementing and coaching analytics teams across the entire SDLC. She brings a unique perspective to the problems faced by all phases of planning, developing and use of online products and solutions - this helps her ﻿craft solutions and education showcasing how to use analytics tools effectively to craft elegant, simple solutions to complex problems. With an M.S. 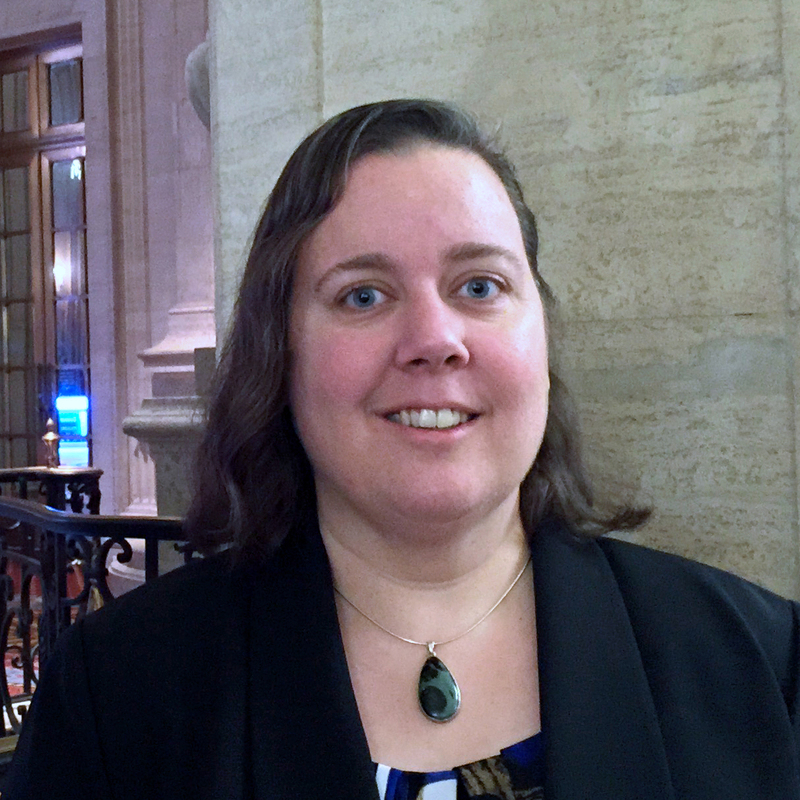 and Ph.D. from The Ohio State University in Computational Chemistry, she worked in the quagmire of data problems, preparation, and analysis long before the coinage of the term "﻿Data﻿ Science" or "Big Data". She has been published in peer-reviewed journals and filed in 2015 for a US Patent on a Data Visualization Framework. ﻿Her﻿ true passion is in creating actionable analytics and solutions, and sharing that knowledge with others so that they know how to build, use, and curate their own toolset for their work in analytics. Let us know about you and your project - we respond quickly to all serious requests and are happy to setup a conference call to discuss your project in detail further. We are happy to provide you with a good faith estimate up front!